The month of May has been considered on the hospitality industry the low season of the year along with last week of August and September. 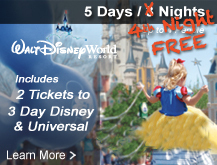 Coming on May is a great choice because you won’t find the Magic Kingdom, Universal Studios and other popular theme parks in Orlando over packed and still the Theme Parks are schedule with fun and great event during the month. Seaworld Orlando: During the month of may you can visit with just the general admission the Seven Seas food festival in which are featuring mora than 50 food samples from all over the world and a 100 beer varieties. With those to special events you can have an additional value to your visit to Orlando in a season that is great to repeat the thrills that you will love and you will still enjoy a weather that is not extremely hot and humid. 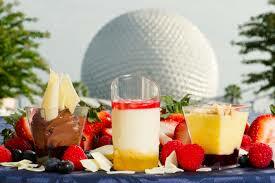 Either Disney Epcot or Seaworld you can get with Orlando Discount Tickets USA great discounted ticket promotions. Regarding Disney Epcot paying only $39 dollars per person you get up to two tickets for 1 day admission for Epcot and for Seaworld paying only $25 dollar per person you get 2 day admission so you can visit Seaworld and as a second opcion Busch Gardens or Aquatica. 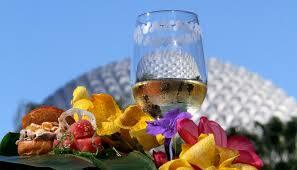 Visit www.orlandodiscounticketsusa.com to get Disney and Seaworld ticket promotions for Orlando Florida. 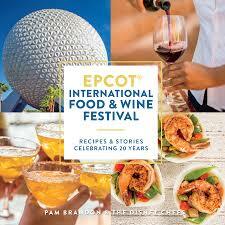 On the 20th Aniversary of Epcot Food and Wine Festival is featured a great Cookbook that collect success stories and recipes that represent the character and essences of the Festival. Pam Brandom presents a summary of the winning recipes of the Festival like Canadian Cheddar Chesse soup, Belgian waffles with berry compote and bossam in South Korea. 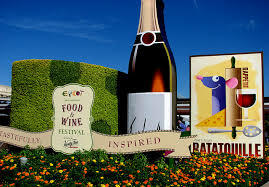 This 2015 you have 53 days to choose visit Epcot Food and Wine Festival and surprise your senses in this experience that goes beyond try dishes from different cultures and backgrounds. For sure off course you want to try some of the flavor available, so thinking on your budget Orlando Discount Tickets USA has admissions to the park that start at $29 dollars by attending one of our resort presentations. 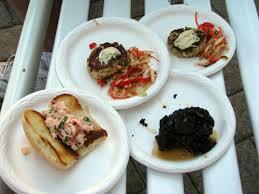 Here is a sample of what you would like to try in good company. 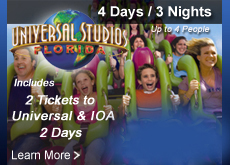 For discounted vacation packages or discounted tickets for theme parks in Orlando explore www.orlandodiscounticketsusa.com.